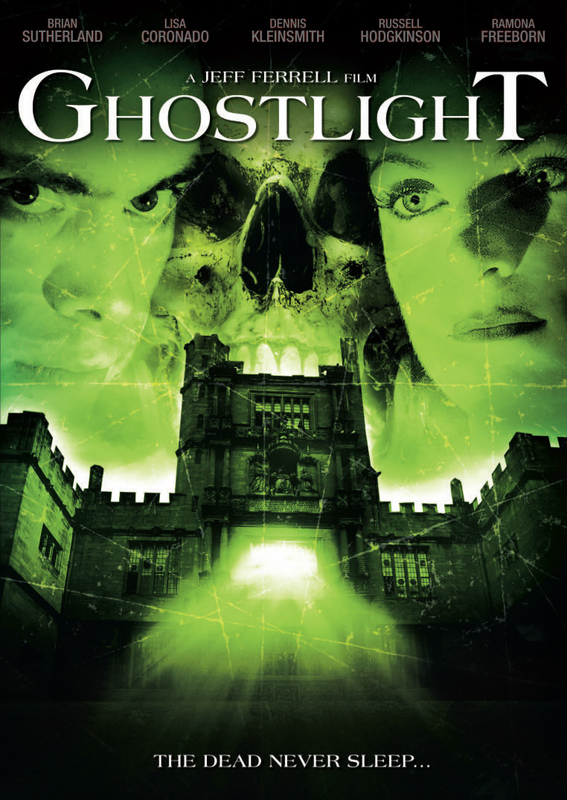 Brain Damage Films has just turned on the Ghostlight, a creepy ghost story sure to haunt viewers across North America. 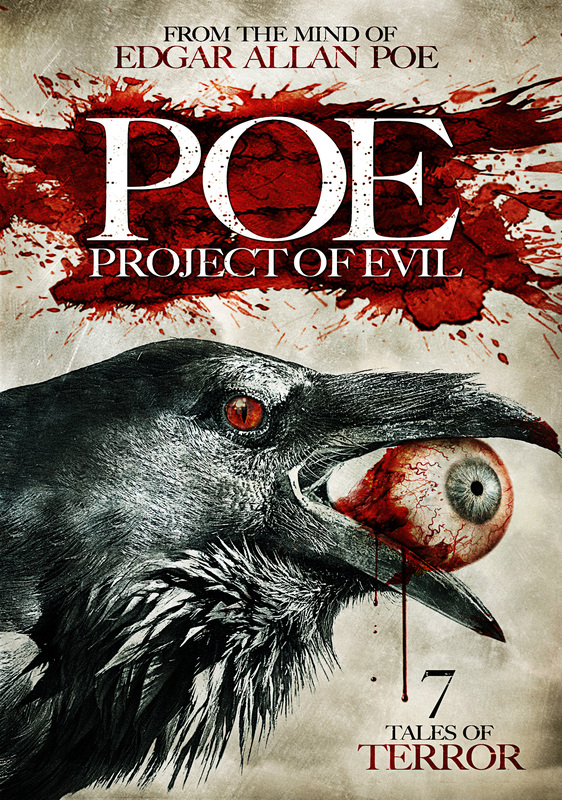 The DVD is available at retailers including MovieStop, online including Amazon, or for rental at most Family Video locations. 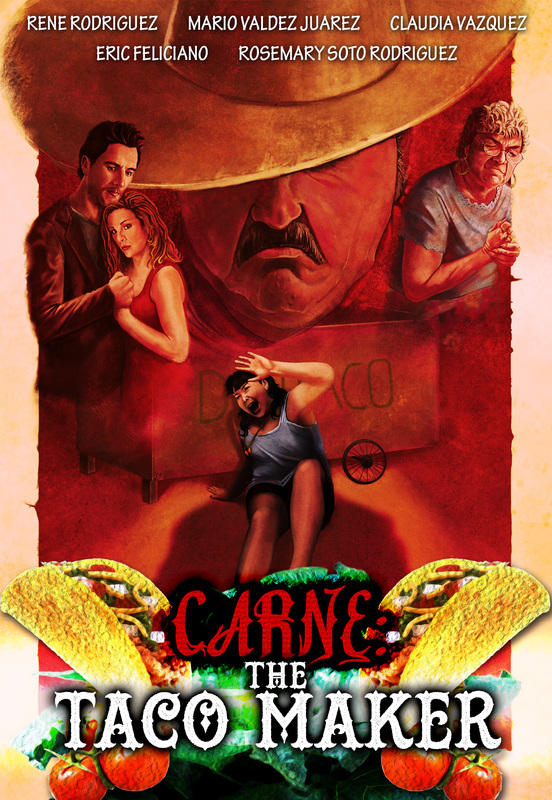 Bonus features include a 75min Making-Of documentary, audio commentary, and Jeff Ferrell’s acclaimed short film Morella. Ghostlight will also be available on all major VOD platforms starting early July. 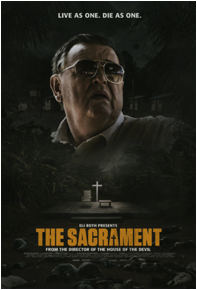 Necropolis News: Join Ti West, AJ Bowen, and Joe Swanberg for a Reddit AMA on behalf of THE SACRAMENT! 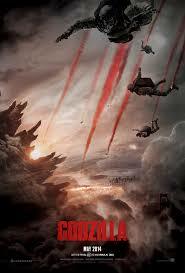 Godzilla (2014): A Macabre Review. As a kid I grew up on Godzilla, the first one I watched being King Kong vs. Godzilla if I recall correctly. From then on I was hooked. Granted, some of the movies were not that great, but there was definitely some level of entertainment value in each one. Then the 1998 Godzilla hit. I don’t think I need to get into what that movie did to Godzilla fans, but I know my mental scars are pretty much faded away these days. 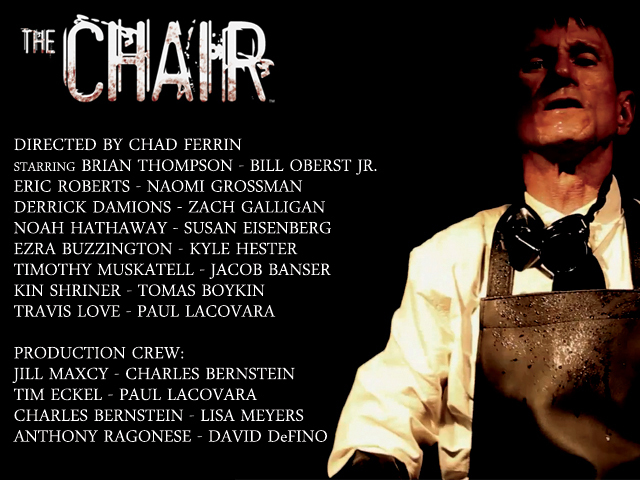 Necropolis News: Watch a teaser trailer for “The Chair”. 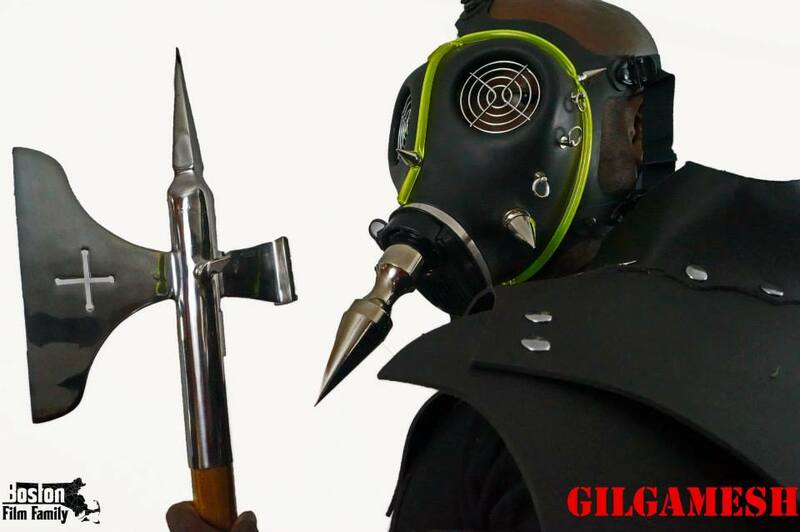 Necropolis News: Watch a teaser trailer for “Gilgamesh”. Necropolis News: THE ABCs OF DEATH 2 – Full Directors List – Download New Stills! 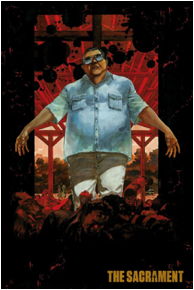 Necropolis News: THE SACRAMENT – Watch new clips and download an alternative poster!